Moving from Miami to Orlando? Whether you’re heading north for an exciting new job opportunity or simply to enjoy your golden years, you deserve to get there in the easiest, most cost-effective manner possible—which is exactly what we offer at Bekins of South Florida! By relying on our professionally trained moving crews, you can take it easy while we handle the difficult details of your household relocation. As a BBB-accredited business and AMSA ProMover, we’re dedicated to outstanding moving support for relocations of all sizes, scopes, and varieties. With reputable partners located all across the country, we’re able to tackle household moves throughout Florida and the whole United States! To get a hassle-free experience when moving to Orlando from Miami, it’s important to choose a moving company that’s equipped to meet all of your varying needs, from planning and packing to tearing down and setting up. 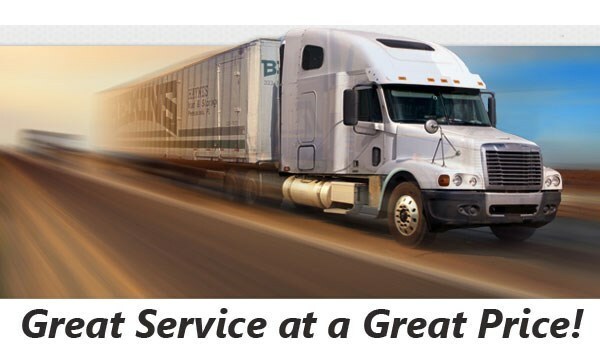 At Bekins of South Florida, we offer comprehensive residential moving services that cover every single need you could possibly have—always for a competitive and affordable price. Through our upfront in-home cost estimates, you’ll be fully aware of your move’s total cost before we even touch a box! And with the support of a professional move coordinator, you’ll be kept up-to-date and satisfied throughout every step of the moving process. Beyond our own years of moving expertise, we at Bekins of South Florida are strengthened by our association with two leading professional networks: the Florida Movers and Warehousemen’s Association and the American Moving & Storage Association. Thanks to these industry affiliations, we’re always kept apprised of the special requirements for long-distance moving, from rules and regulations to cutting-edge technology and advances in relocation equipment. For you, that means a completely hassle-free experience for your Miami to Orlando move! 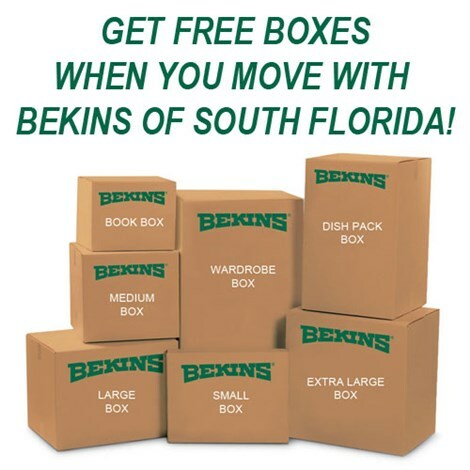 To find out exactly how affordable and supportive our many moving services can be, don’t hesitate to get in touch with Bekins of South Florida today. Call us to speak with a Miami to Orlando moving specialist, or fill out our online quote form to request your free cost estimate now!